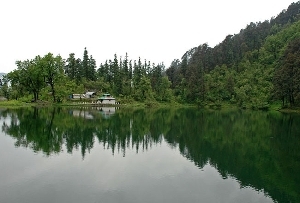 Nestled amidst the greenery of the Kumaoun hills and a few kilometers from Nainital, Sat Tal is a cluster of 7 lakes which is a popular tourist place near Nainital. 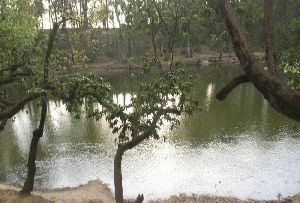 Green hills, meandering pathways and oak trees make Sat Tal every tourists dream destination. 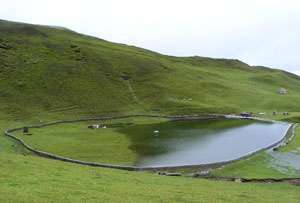 On this vacation if you are looking for the perfect blend of serenity and beauty then head straight to Sat Tal in Uttarakhand. 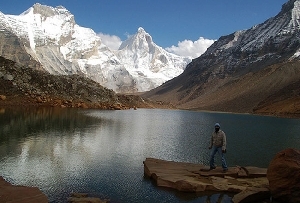 Located at a distance from Nainital and a 7 hours drive from Delhi, Sat Tal is situated at an altitude of 1370mts. 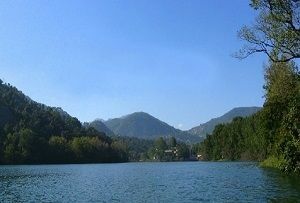 Amidst the dense oak forests the cluster of lakes allures the tourists to this place. 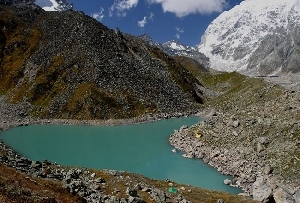 As you approach towards Sat Tal you get to see the Nal Damayanti Lake. 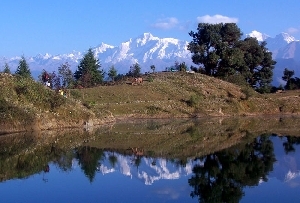 The names of the other lakes are Panna, Ram, Laxman and Sita Lake. 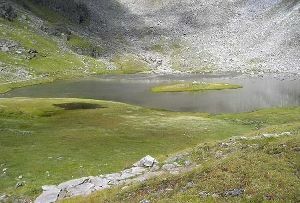 The emerald green waters of the 7 lakes of Sat Tal are the home to a number of migratory birds during the winter months. 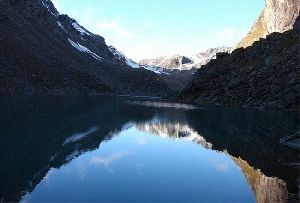 Take a trip to Sat Tal and enjoy the breathtakingly beautiful locales around this Himalayan Lake and refresh yourself.